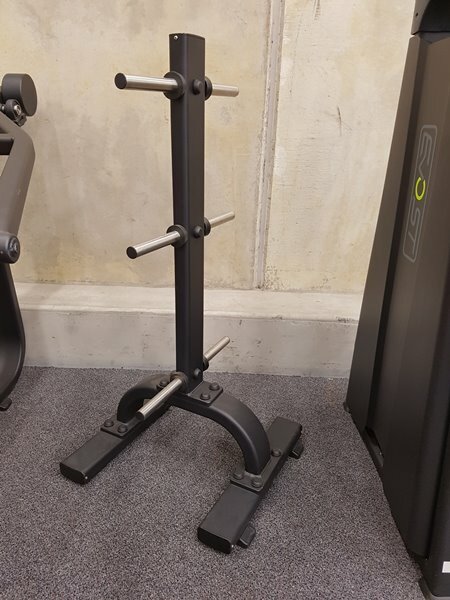 Sturdy weight tree with 6 standard weight plate holders, looks great too. Buy Weight Plate Tree (Standard) online. If you are interested in the Weight Plate Tree (Standard) for sale, feel free to enquire above.